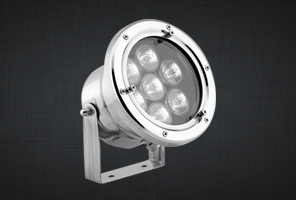 The timeless elegance only halogen lights can provide. 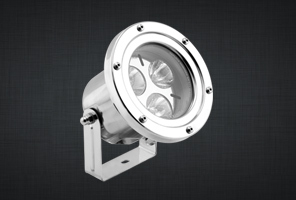 Halogen lights might require more power compared to LEDs, the bulbs have a much shorter life cycle, they are not that “green” and eco-friendly at all but they offer one single intangible value: they create the most timeless, elegant, seductive and discrete warm white color. 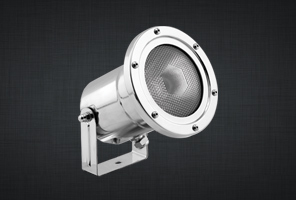 And this fact is why there still is high demand for new fountains illuminated by conventional lamp equipped spotlights. 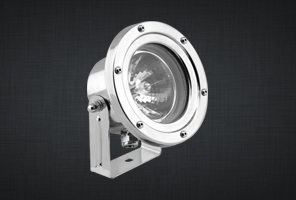 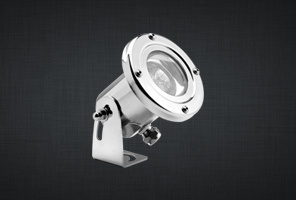 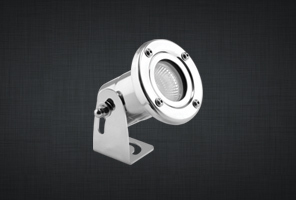 You will find a wide range of our most successful conventional type underwater spotlights made of stainless steel, suitable for a variety of applications, from residential to commercial level.